When you want a luxury travel experience, we have you covered. 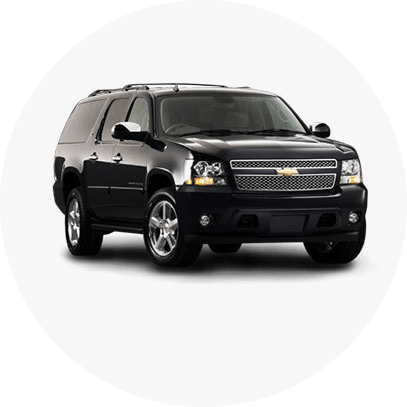 No matter where you’re going in the Twin Cities, we help you arrive in style with our black car and SUV service. 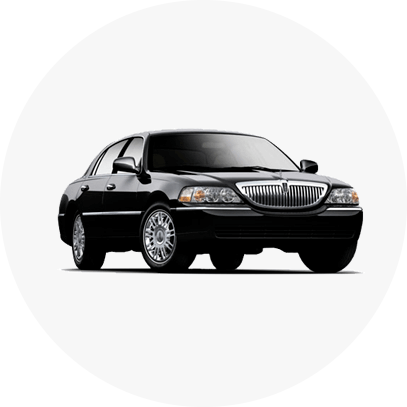 With one of the largest black car and SUV fleets in the Minneapolis-St. Paul area, we can provide a luxury experience to and from MSP Airport, for a night out on the town, or any other occasion. 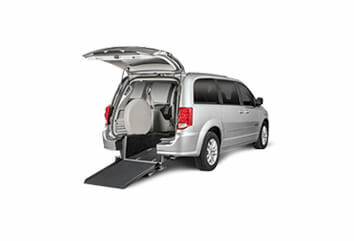 You’ll be sure to make an impression when you get dropped off by one of our premier vehicles. And with the ability to book now or in advance through our ihail app, our website, or by calling or texting us at 612-888-8888, luxury travel has never been so easy. 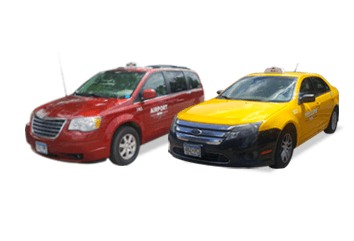 I’m a senior and use cabs a lot. Your driver had very good people skills. He was very conversational and polite. You have a very wonderful staff too.